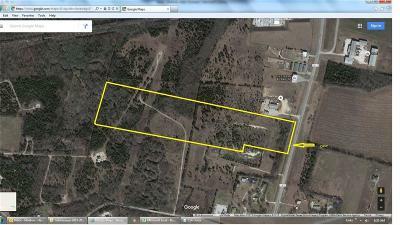 Are you looking for farms and ranches for sale in Sherman, Texas? If yes, Bill French Properties is the place to turn to! My team and I have worked with clients with a wide array of needs and budgets to help them find a property in an area I’m proud to call home. I have over 14 years of experience as a realtor in the Sherman area, which has provided me with an intricate knowledge of the local community, including the area’s schools, neighborhoods, and different amenities. As such, I am willing to match my client’s needs with the property and area that suits them best. I take tremendous pride in my customer service, and forming worthwhile relationships with clients has served as the foundation of Bill French Properties. 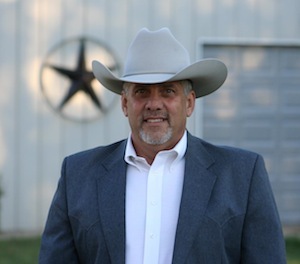 If you’re in the market for rural real estate in Sherman, Texas, or elsewhere in the Grayson County area, feel free to call or email us today.